Level up your call life with Vobi – a mobile softphone. Vobi is a mobile application which allows users to make and receive calls from their mobile phones using the Vox network. Enjoy low call rates across all networks in South Africa and around the world. Or select an uncapped voice option if you have a lot to talk about. Call from wherever you are in the world without the use of high-cost roaming charges. Get your own SIP account with a different number on the same phone. Enjoy great voice call quality. Choose your payment plan: R29pm subscription – calls charged at R0.46 a minute OR R350 pm (includes unlimited calls) for uncapped calling. Make calls at reduced rates across all networks, including international destinations. Use Vobi to call your loved ones or office while travelling abroad and pay local rates. Charged a low flat rate on a month-to-month basis, so you aren’t trapped into long contracts. Uncapped calling plans are also available. Buy online and have your account setup in minutes. No lengthy documents to fill in or waiting on the line for a call centre agent. A QR code consists of an array of black and white squares containing information that is easy to access using a smartphone camera. Why do I need a QR code? The QR code contains important information to setup your Vox SIP account. When using Vobi, how much data is used per minute? 0.5MB per minute if using G.729 codec. Can I use Vobi while travelling overseas? Yes, Vobi can be used wherever you have internet access. Please take note that roaming data charges may be applicable, depending on your mobile call plan. How do I check my call usage, charges and settings? Login to our customer portal (https://portal.vox.co.za) to view your account details and configuration settings. You will be able to view your QR code here as well. 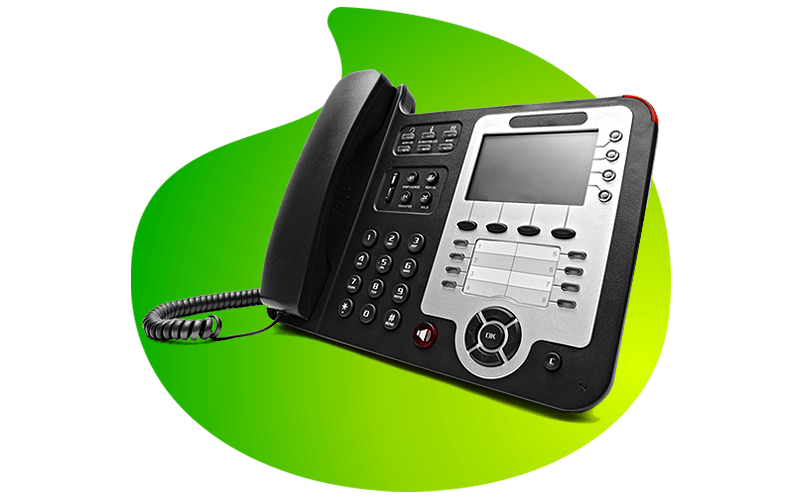 Can I keep my landline number if I move to Vox SIP product? Yes. Geographic number porting regulations allow users to retain their numbers. Live smart and hack life with Vox LTE.